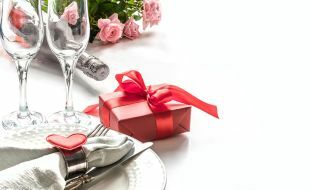 Planning something special this Valentine’s Day? We have various offers available to make it a magical night out. From romantic dinners to overnight stays – you will have a memorable time at our restaurants and hotels located across the country. Southern Sun Elangeni & Maharani - Your romantic dining experience awaits!